There are some easy ways to better store your stuff and give you more space. If you understand how you really use the space you have, you can make better decisions about how to organize a room. Easy things like placing your furniture well and buying things that are the right scale will also help immensely. If you’re smart about how you use your small space, you can make it feel bigger than it actually is. The kitchen is often the heart of a home or apartment, so it’s important to make it as efficient and as user-friendly as possible. Small bathrooms are extremely challenging. After all, there are certain number of things that you have to store in them—toothpaste and toothbrushes, grooming items, and towels, just to name a few. 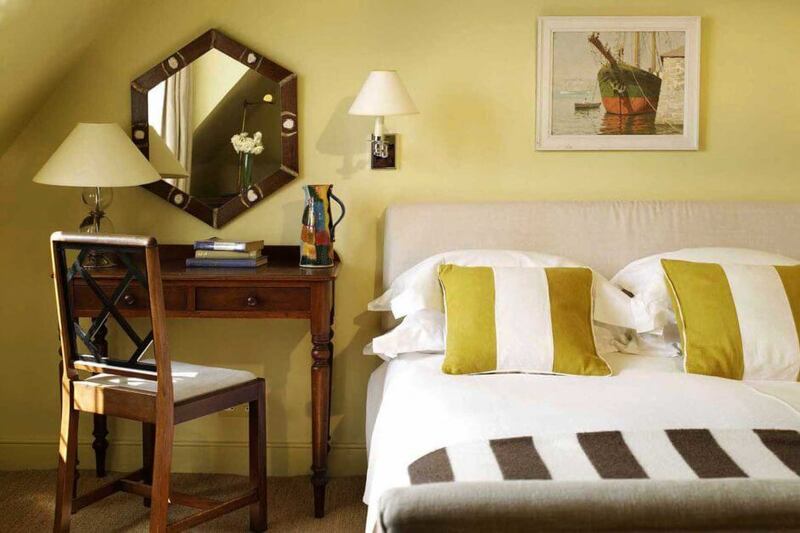 The bedroom of a small space can often be a catch-all for things you couldn’t fit elsewhere. Fight against that with these tips. People instinctively shove all their furniture against the walls in an attempt to make a small room feel bigger. But that’s not always the best thing to do. Floating your sofa or putting your bed at an angle will give your furniture some breathing room and give your room the illusion of having space to spare. And don’t think that you must have only small furniture. A large couch may fit your space better than several small chairs and a loveseat and will certainly look less cluttered. Give decorative items structure by organizing them by color or height. This will make them look intentional rather than like clutter. Sheer or light drapes make a room look more spacious by letting in more light. Mirrors are another good trick because they reflect light into the room. If you are able to paint, use lighter colors, which also reflect more light.